Pemberton, S. (2018). Form, and Content. 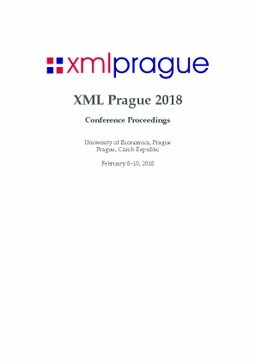 In Proceedings of XML Prague (pp. 213–228).